Beautiful things come in small packages. 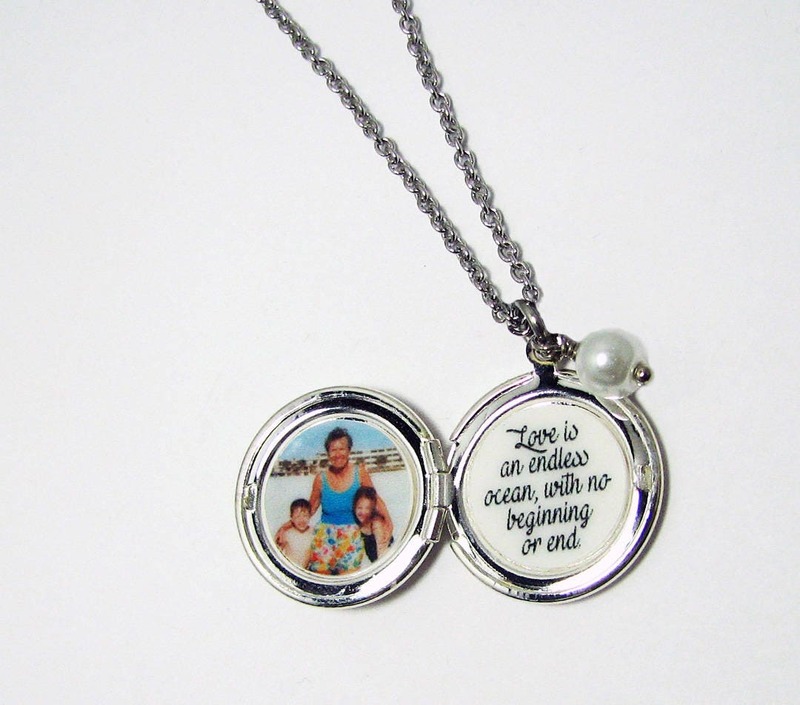 This small (20mm) locket makes quite a statement piece. 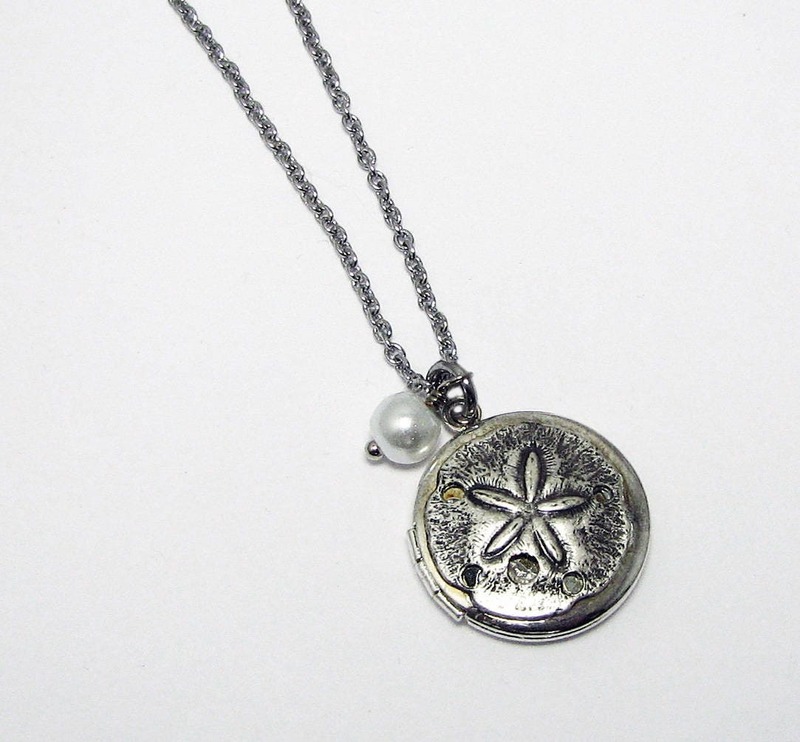 It features a highly detailed sand dollar in antiqued pewter silver. The locket itself has been professionally plated in sterling. 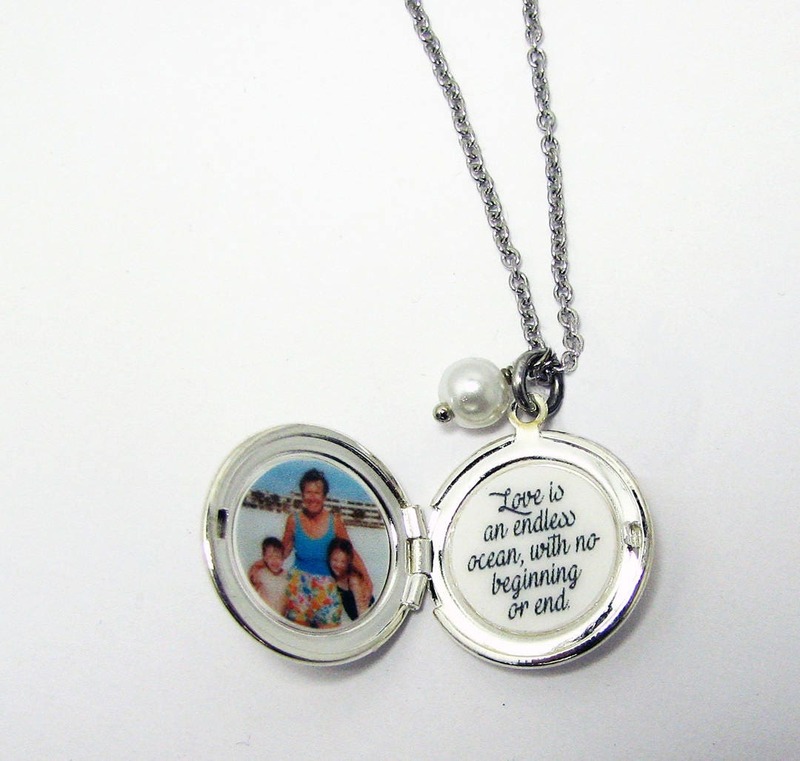 It hangs on an 18 inch sterling silver chain, and holds 2 Mini photo charms that emasure .5" across. 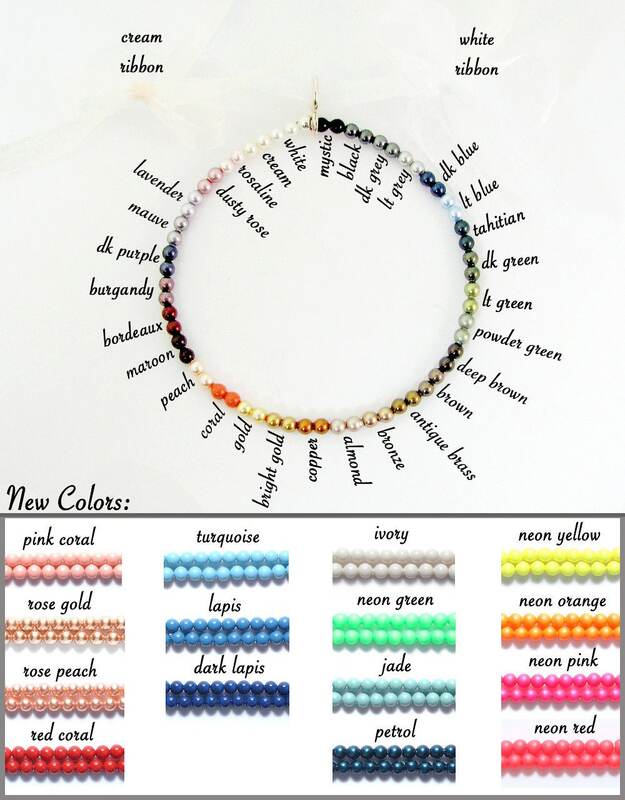 It's perfect for everyday wear, and it makes a lovely gift for anyone who loves the beach. 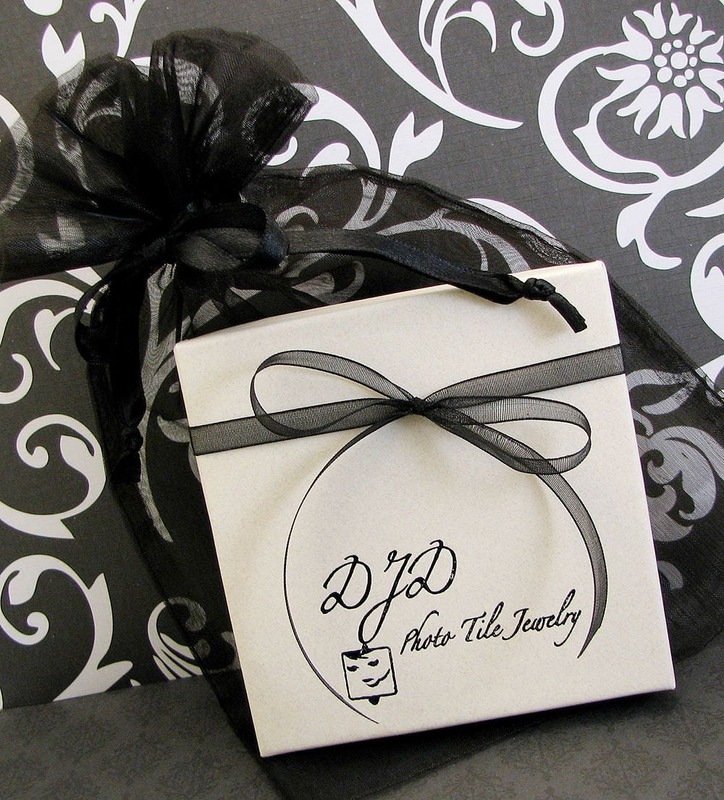 It will arrive beautifully packaged, ready for gifting.